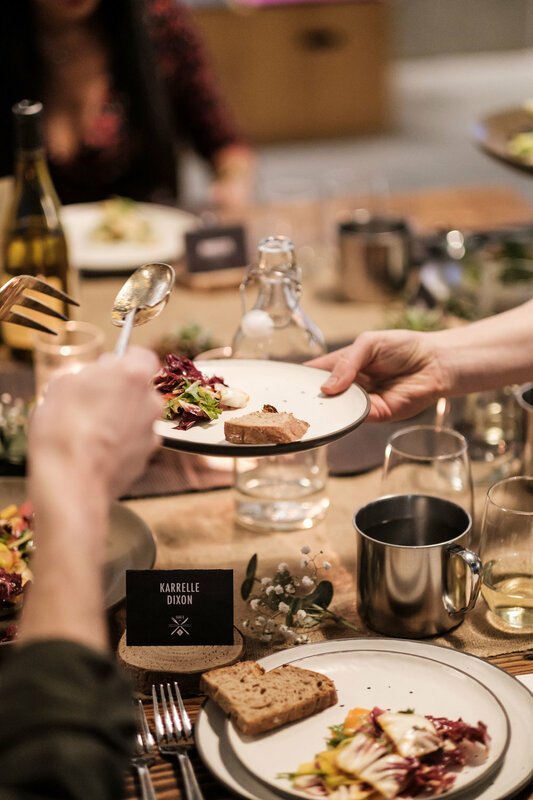 Our mission with Table for Ten is to serve the creative class through intimate dinners served with a side of storytelling. Earlier this month, Table for Ten invited guests to “Imagine More”—Imagine more creativity, more innovation, more room to dream or more head space in life to simply imagine more. We asked each of our guests, ranging from entrepreneurs, artists, strategists and creatives-alike, to bring a unique item that tells their story of what Imagine More means in their career, their life and their ability to impact others. 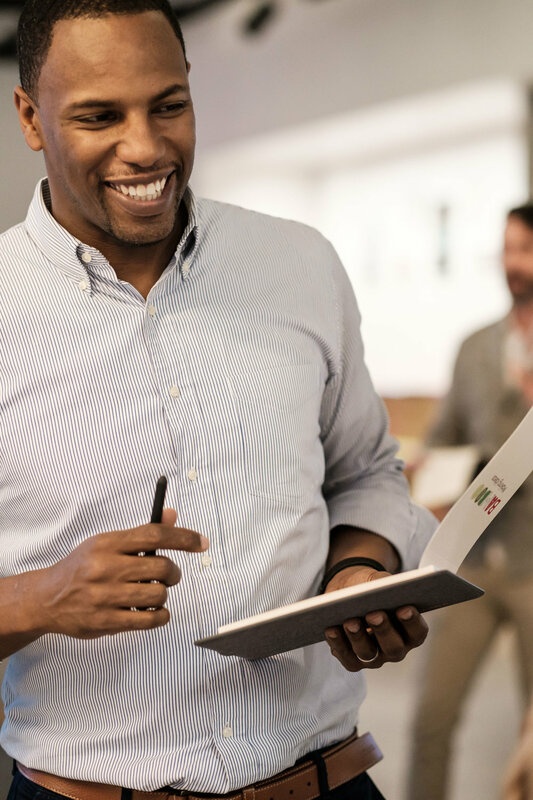 Dedicated to a mission of making the world a more creative, better place, we partnered with Wacom’s Experience Center to be the backdrop for the event. Juxtaposed with our farm-to-table concept, guests had the opportunity to explore, create and introduce fellow guests using Wacom’s Tablets and Smartpads. And the stories shared did not disappoint. In an age where we are all incentivized to posture, these few moments of intimate storytelling around a table of creative peers were filled with laughter, emotion, passion and purpose. Partnering with Portland food entrepreneur and chef, Scott Dolich, we created a hearty four-course family style French-inspired dinner serving up a range of dishes from mushroom crostini and shaved goat cheese salad to Choucroute Garnie and vegan Meyer Lemon panna cotta. As always, a special thanks to Wacom for opening up their space and their world of innovation, and to our partners, Scott Dolich and David Hill Winery, for helping us curate—and imagine—another inspiring Table for Ten. Photography by Christian Rudman, Kindred Fold.